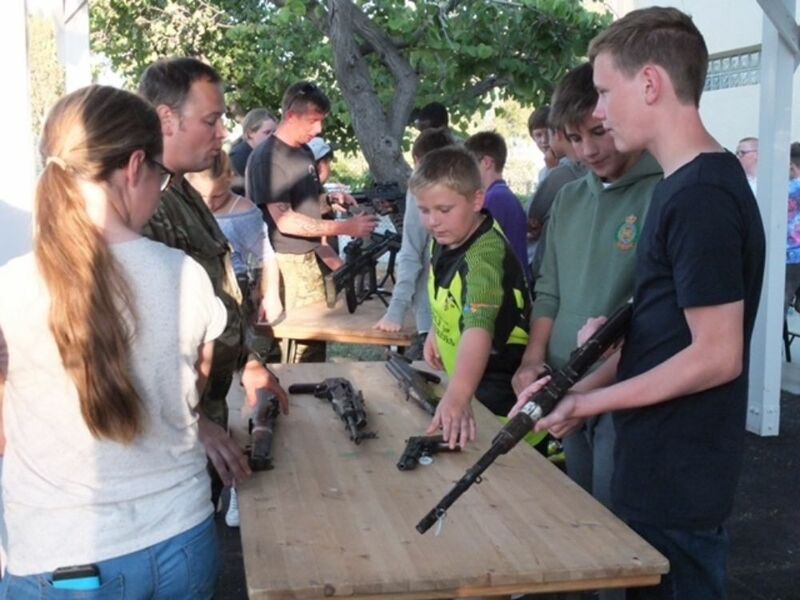 A new ACF detachment has opened in Cyprus, the first one outside of the United Kingdom. The Cyprus SBA Episkopi Station ACF opened in late April and already has 25 cadets and two adult volunteers. Lt Col Martin Payne, Commander and CO of the new detachment says he was inspired by his own time in cadets and wanted to give that opportunity to young Cypriots living in the Episkopi Cantonment, a British Overseas Territory. 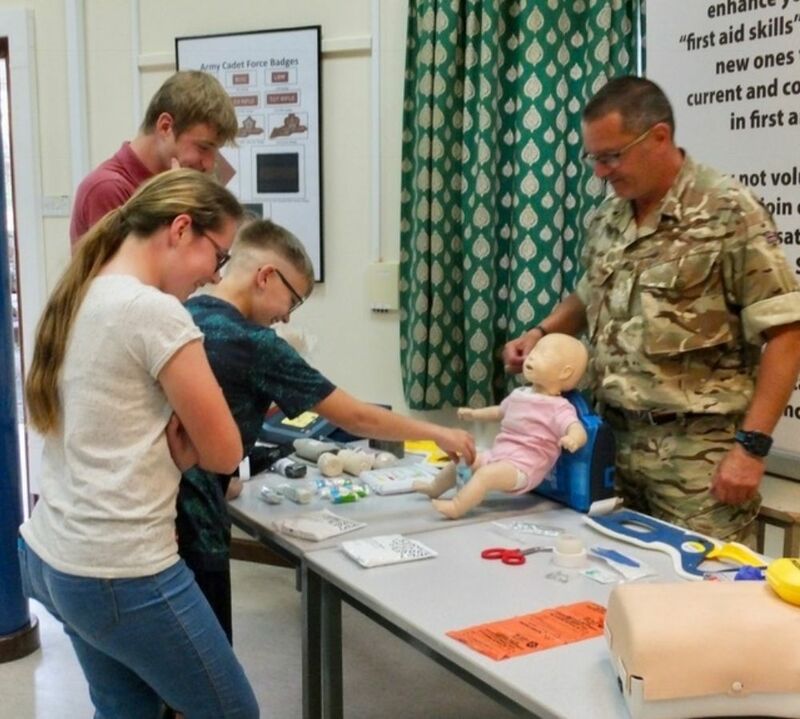 “Our first cadet unit in Cyprus has gotten off to a great start, due to our service community and interest, and we’re looking forward to delivering some great challenges and adventures to our cadets," says Lt Col Payne. 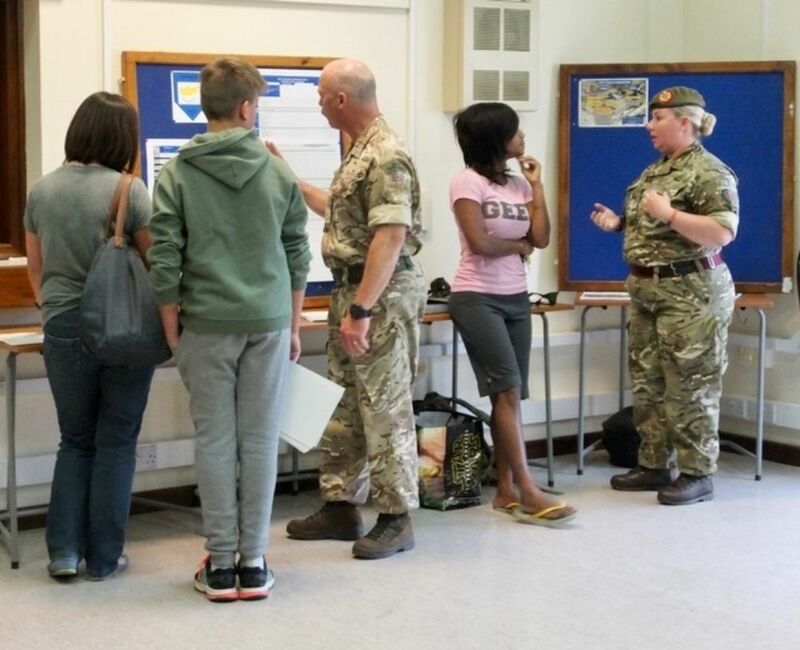 Cadets meet every Monday and Wednesday evening at the Episkopi Community Centre and Cinema Club. Girls and boys, of all abilities and backgrounds, over the age of 12 and in at least Year 8 at school are welcome to join. “When they join us we encourage them to learn more, do more and try more. We inspire them to aim high and pursue their goals, no matter what future career they have in mind,” says Lt Col Payne. For more information, please visit the Cyprus ACF county site.